Red C7 Twinkle – Video! 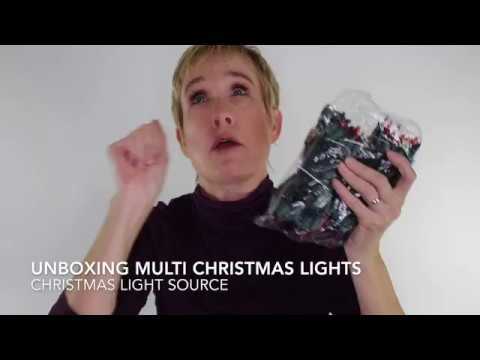 LED Christmas lights also last up to last 10 times longer than traditional lights, and they are far more durable. In one study, all the bulbs in an LED light string remained fully lit after 4,000 hours of use, whereas one or two bulbs in an incandescent light string burned out before half that time.